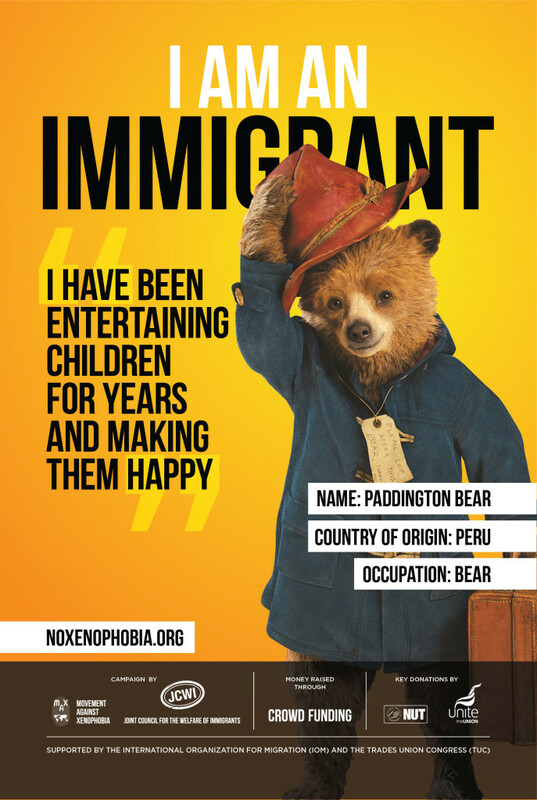 The campaign was created during the 2015 election by JCWI to counter the negative image given to immigrants by the media and UKIP. The campaign’s aim was to restore the balance and humanise immigrants and highlight the positive value that many bring to the UK. 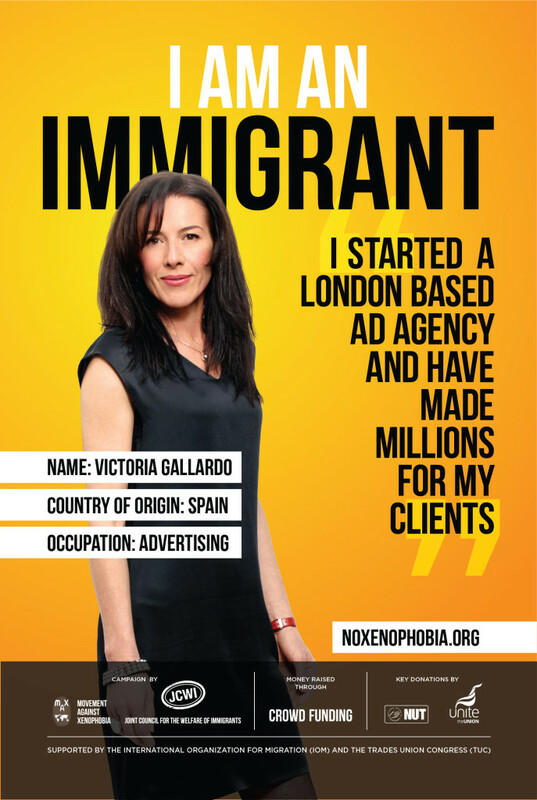 By using ordinary people, the campaign achieved its goal in making people rethink what it means to be an immigrant. The campaign achieved a massive amount of PR and awareness. We are currently working on the next stage which challenges perceptions further and features celebrities and everyday items we think are British but aren’t, like beer.